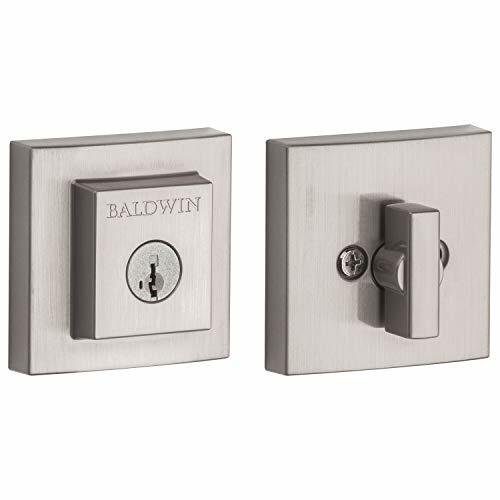 Baldwin Hardware has a rich heritage of delivering modern luxury to discriminating homeowners. Baldwin Prestige Series offers effortless, accessible style and luxury. 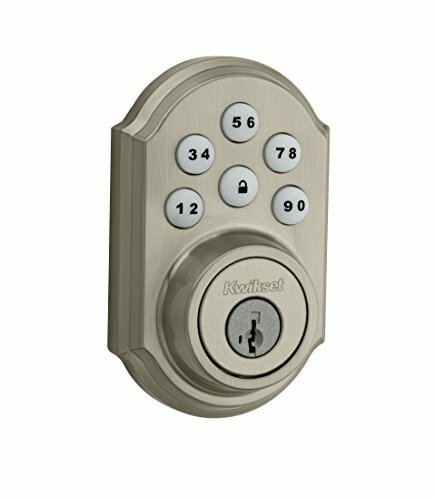 With the Baldwin Prestige Series, any homeowner can instantly create an atmosphere of confidence from the moment someone knocks on the door. 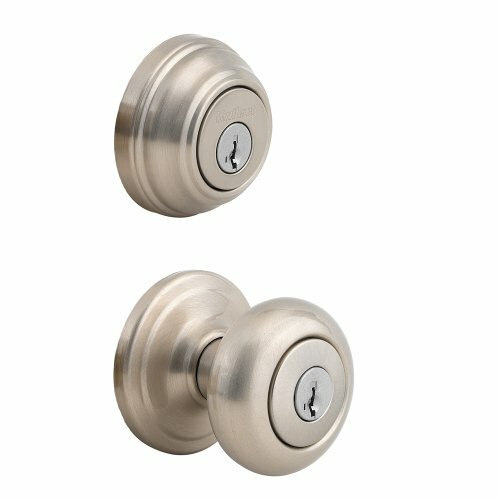 Baldwin Prestige Series is affordable luxury. 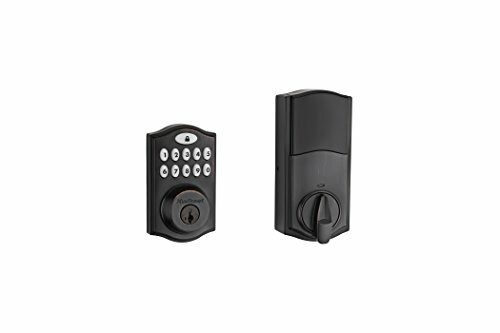 The Baldwin Prestige Square deadbolt features a contemporary inspired design which is offered in a single cylinder function featuring SmartKey Security.